Pieter leads Metabolic’s circular industries team, supporting companies in their transition to a sustainable state by undertaking analysis and developing strategies based on advanced systems thinking. Inspired to identify ways to ensure businesses can be both viable and sustainable after an organic farm in California he volunteered on was crippled by drought, Pieter undertook a Master of science in industrial ecology at the Delft University of Technology. Experienced with a wide range of tools to solve complex environmental problems, Pieter’s core specialties include material flow analysis, energy systems, and life cycle assessments. In order to transition businesses to a fundamentally sustainable state, he works to first understand the current state and its underlying drivers. 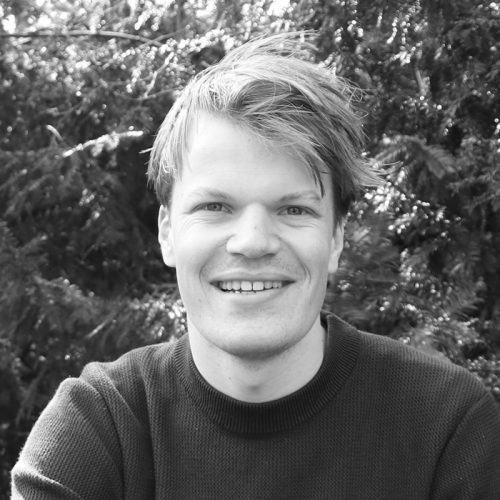 Pieter is experienced in working in interdisciplinary teams, and integrating the broad spectrum of disciplines involved in addressing complex challenges. He believes we can look for and implement systemic changes that support human wellbeing while staying within the boundaries of our planet.